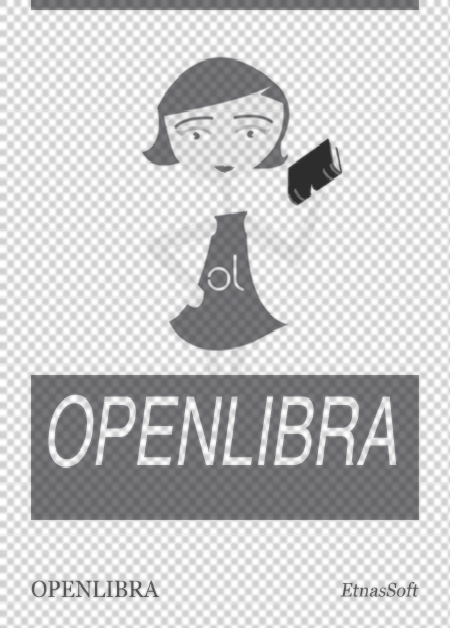 OpenLibra | Bridging gender gaps? Aviso: Antes de informar sobre un error con la descarga, por favor, prueba el enlace directo: Bridging gender gaps? Indícanos un email para que te avisemos cuando resolvamos el problema. Si quieres comentar cualquier cosa, estaremos encantados de leerlo. Este fichero (libro) es muy grande (2.76 MB). Dependiendo de la velocidad y calidad de tu conexión a Internet, puede que no se abra correctamente. Si estás utilizando un dispositivo móvil, o tu conexión a Internet es lenta, te recomendamos guardar este fichero en lugar de abrirlo directamente en el navegador. Debes iniciar sesión para hacer esto. OpenLibra usa cookies para asegurarte la mejor experiencia mientras navegas por la plataforma. Si continúas, asumimos que esto no te supone ningún problema. Para más información sobre nuestra Política de Cookies, pulsa aquí. In the 1960s two out of ten adult women in Brazil were in the labor force, either employed or actively seeking for a job; half a century later this figure has changed dramatically, climbing to seven out of ten. This pattern has been typical of all Latin American countries, although with different intensities. Compared to the situation some decades ago, women in the region now allocate a larger share of their time to market activities rather than working at home. The gap with men in labor market participation remains far from being closed, and it is still larger than in several regions of the world, but its width has been substantially reduced. Arguably, the strong increase in female labor force participation (LFP) is among the most salient socioeconomic changes in Latin America in the last half-century. This fact not only implies a profound transformation in the daily life of millions of Latin American women and families, but also has substantial economy-wide labor and social consequences. Poverty, inequality, unemployment and education –just to mention a few social issues– are all affected by a more intense entry of women into the workforce. Although remarkable, the long-run pattern of female gains has been insufficient to close the gap with males in most labor variables, such as wages, employment and labor force participation. Gender equality in the labor market remains a difficult challenge in the region. While gender gaps in education attainment have been substantially reduced or even eliminated, the region stills performs poorly in guaranteeing equality in the economic and labor dimensions. For instance, while Latin America ranks among the regions with relatively small gender gaps based on the Global Index of the World Economic Forum,1 the performance becomes more mediocre in the Economic Participation and Opportunity Sub index, which captures the gender gap in labor force participation rates, earned incomes, and employment in top positions. 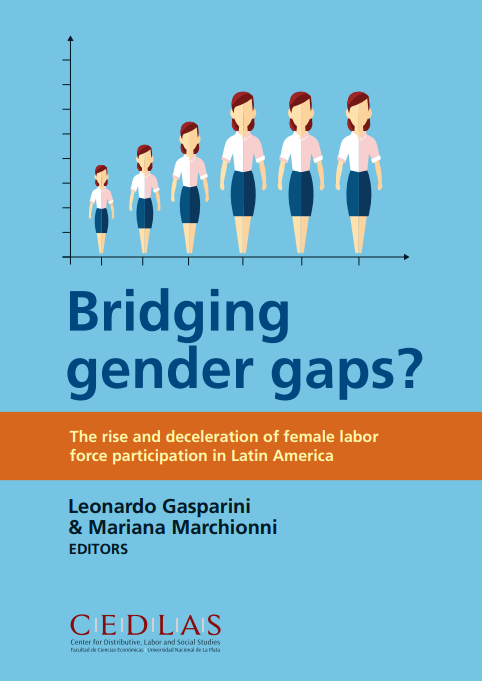 This book highlights a change in the trend of female labor force participation that makes the situation potentially more worrisome: after around half a century of sustained growth, there are signs of a widespread and significant deceleration in the entry of women into the Latin American labor markets. That deceleration seems to have been taking place since the early/mid-2000s, and it applies to all groups of women, but particularly to those married2, and in more vulnerable households. The slower entry of women into the workforce has delayed the closing of the gender gap in labor participation, and makes improbable the fulfillment of the gender-equity Millennium Development Goals (MDGs) related to female employment. Although this book provides a general view of the issue of female LFP, the recent deceleration is highlighted in several of its chapters. ¿Algún problema con este libro o su descarga? ¡Infórmanos!